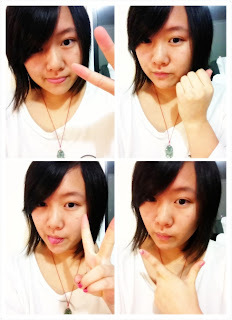 I have occasionally been tiring out eyeliner and bbcream. 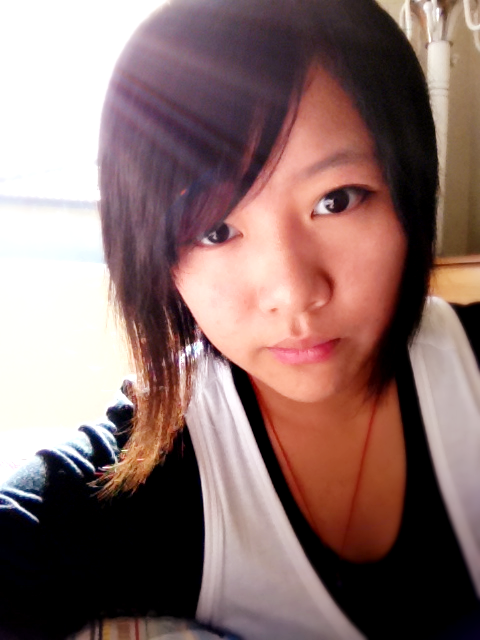 Though I don't use makeup for school, because I have basketball training everyday. 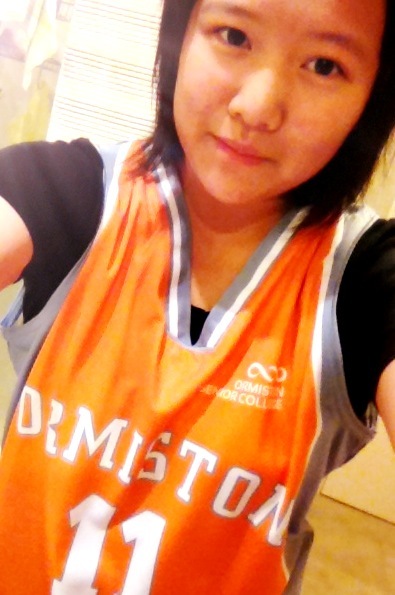 My basketball shirt arrived in the beginning of term 2. If your an anime freak you probably know who number 11 is in Slam Dunk and Kuroko's Basketball. Unfortunately we couldn't get our names printed on our uniform, but apparently we could at the end of the year and then we'll wear the same uniform next year. 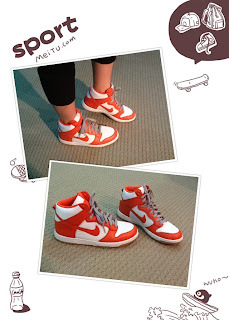 I also got some new basketball shoes "women's high dunks" from dress smart. On the right these are the same model as my shoes but they have pokemon on them! There were so many nice stores in dress smart! Yeah it was my first time there haha. I don't know what I was doing? 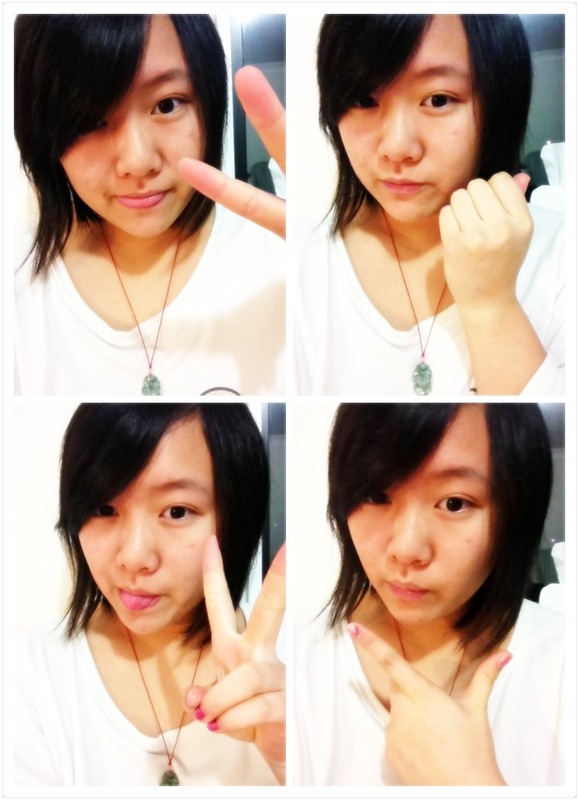 It was my first night at my new house and I felt like taking photos of myself. 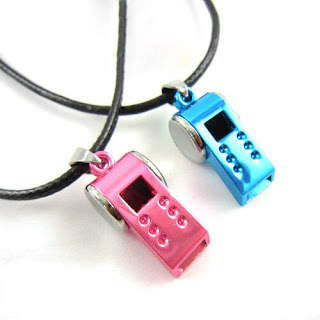 I found these cute whistle necklaces. To bad I don't have someone to wear it with hahaha forever alone. 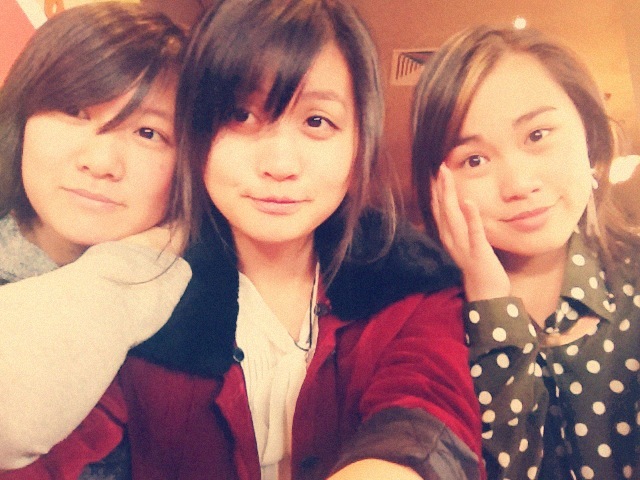 Me, Anh and Seryna celebrated her half a month late birthday at Nando's in Botany. It was my first time at Nando's and I had to go through the deep thinking process of comparing it to butter chicken. Which was my original plan when we went to botany. 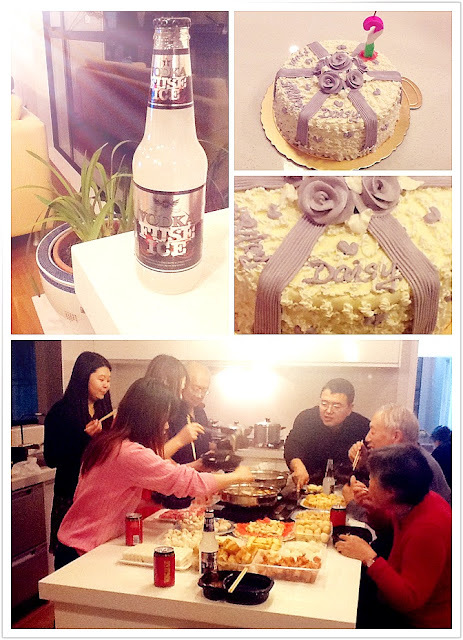 My family celebrated our successful move into the new house, so we had hotpot party, perfect for winter. 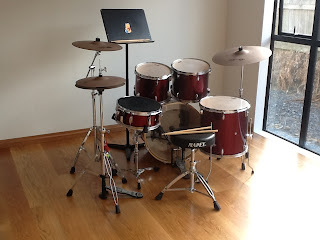 It was also a surprise for my Aunty's birthday (one week away since this picture). When we got out the cake I was surprised finding my name on the cake instead.... Don't know what my mum was thinking. Jason and Pilsuk from dream high. It is currently my favourite Korean drama. I checked out 2 episodes of dream high 2, it was really disappointing and didn't watch it. 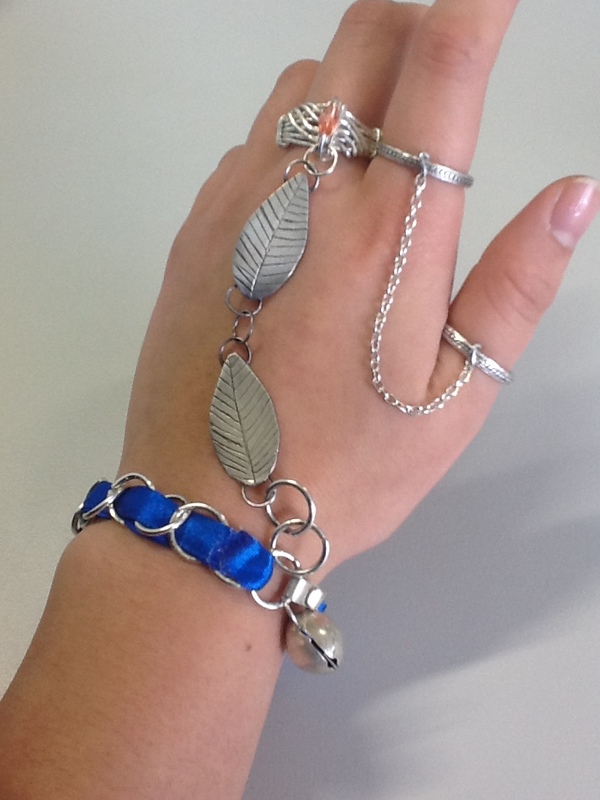 From term one till now I have been working on this jewellery piece for my technology assessment. It is an abstract form of my school's Pukeko norm. It's a bracelet with a chain that connects to a ring. I made all this out of silver wire and a 50 by 50 mm silver plate. 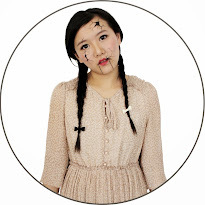 Excluding the blue ribbon and the two rings that are chained together. That was just something extra that I made on the last day (today) during class. 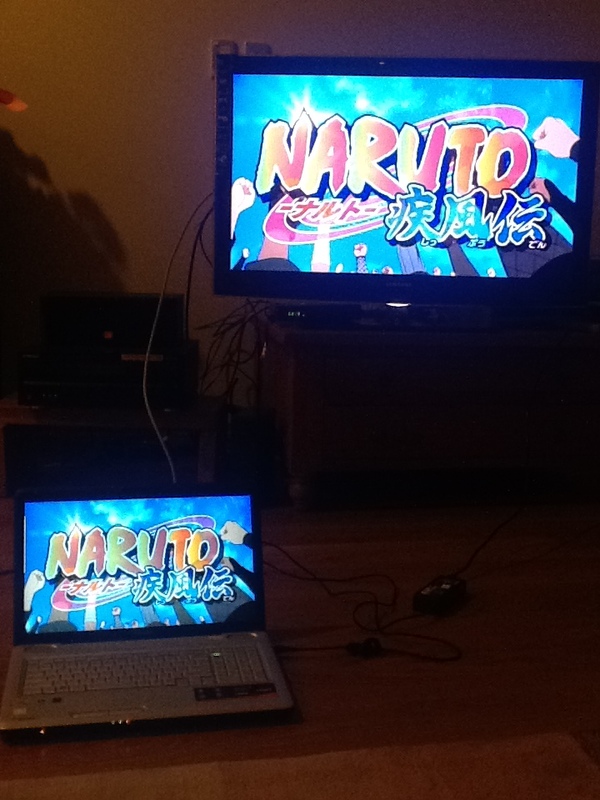 I love my HDMI cord, because I can watch my crunchyroll anime on my LED tv. The term 2 holidays starts today so I must start hibernating and catch up on my anime. 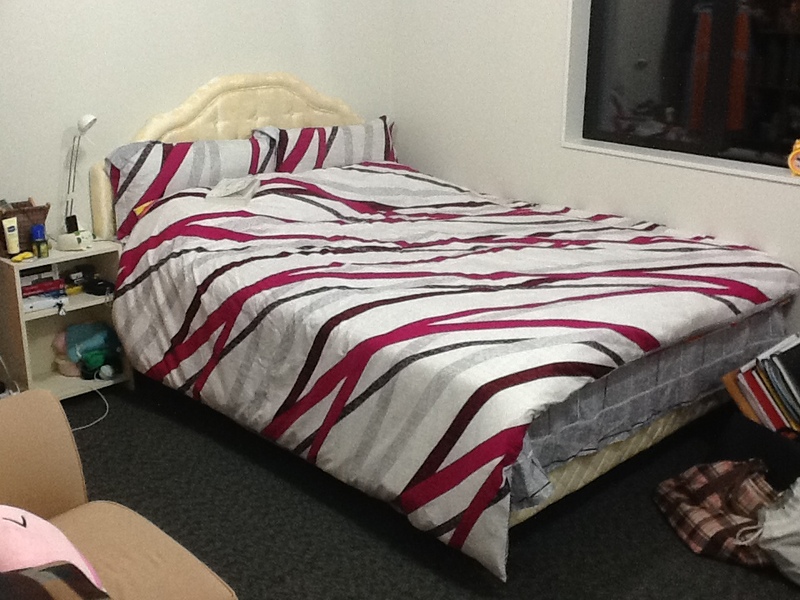 This is my new room!! 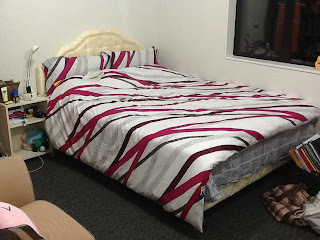 The bed is a queen size, but in the photo it looks huge, yay! This is my favourite half of my room. 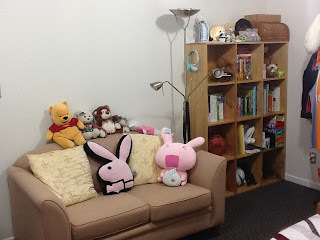 You don't see a couch in a bedroom often do you ^ ^ I also really love my bookshelf and my floor lamp. 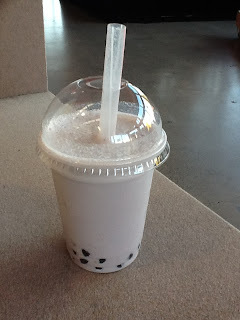 Last of all BUBBLE TEA!! Taro is definitely my favourite ^ ^ What's yours? Well this is so far what I have updated... Since it is the holidays maybe I can find more spare time to post.